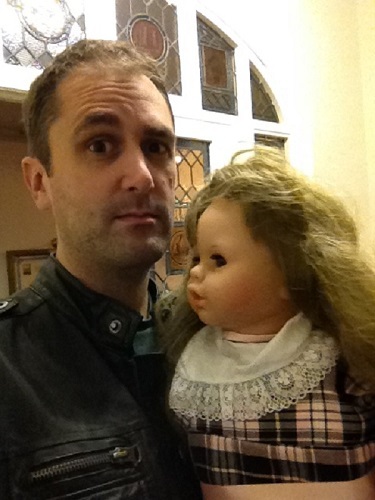 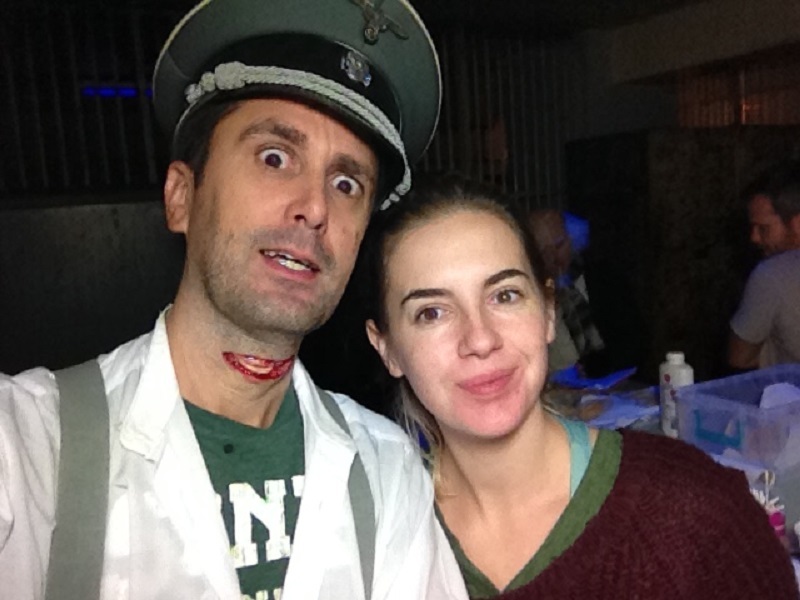 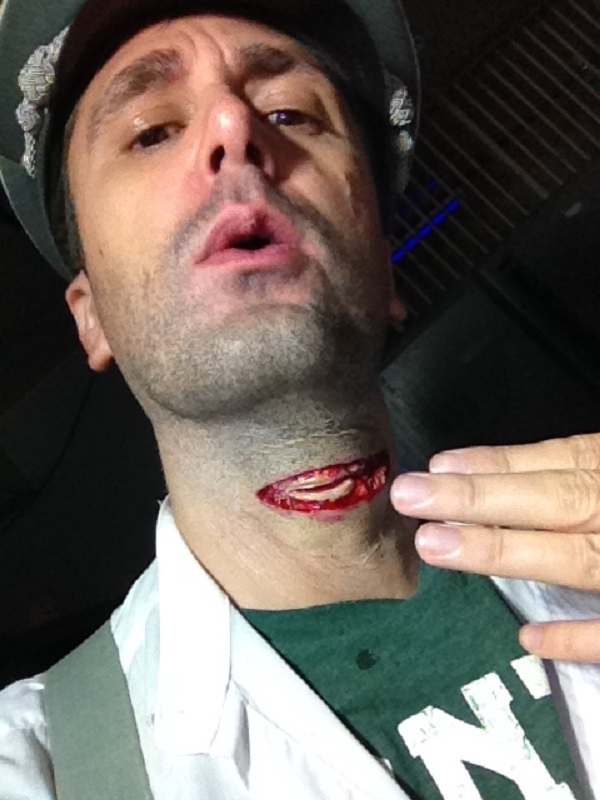 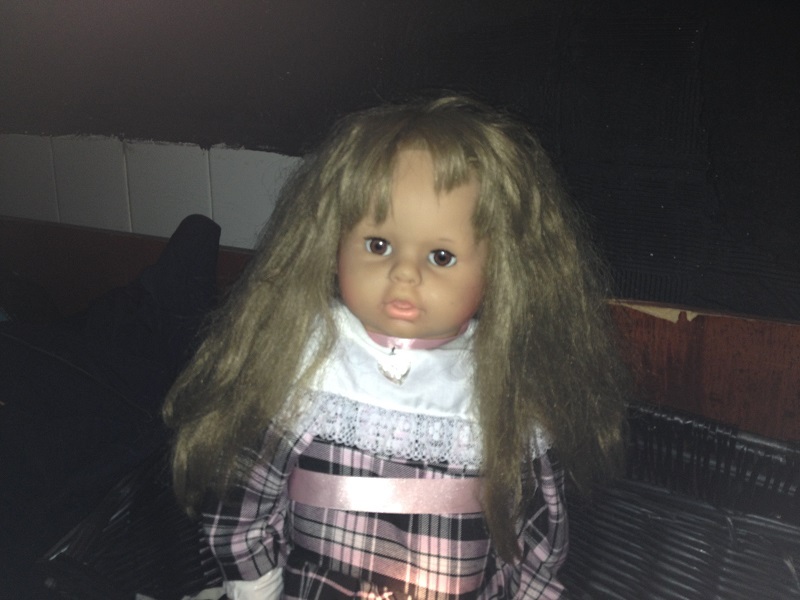 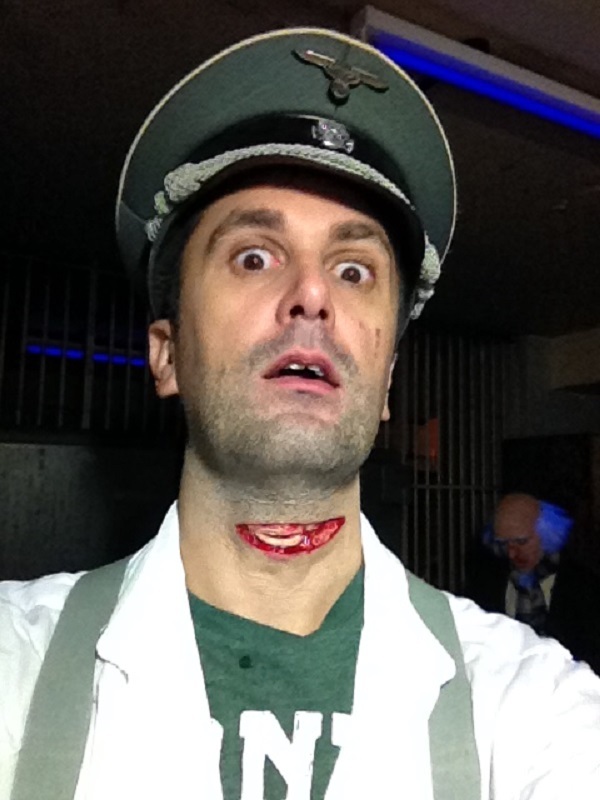 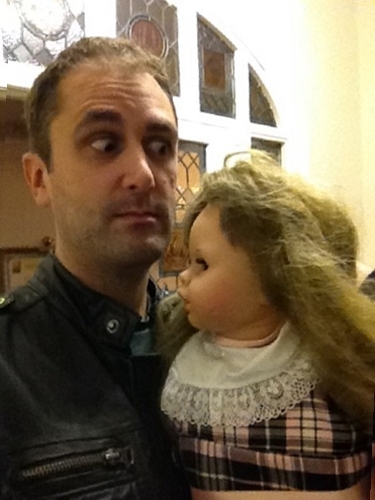 For another production featuring Nathan Head that was directed by Andrew Jones, check out Theatre Of Fear. 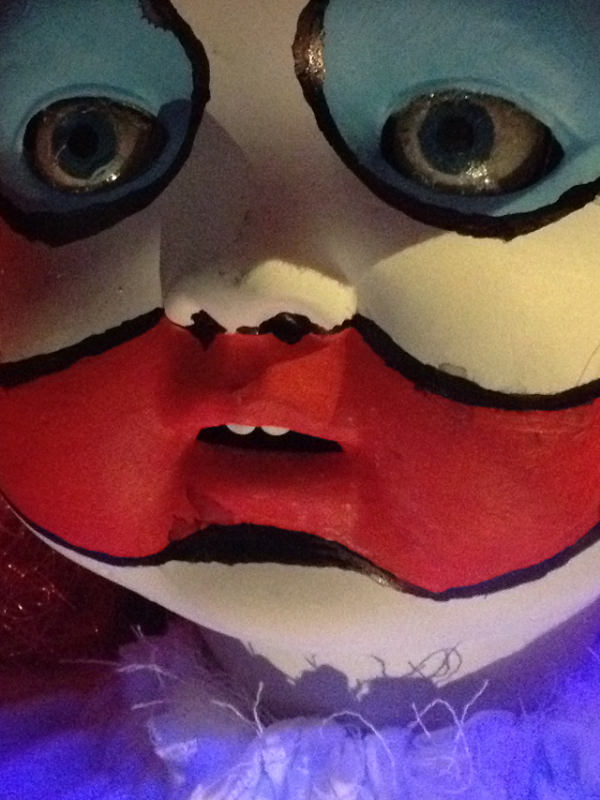 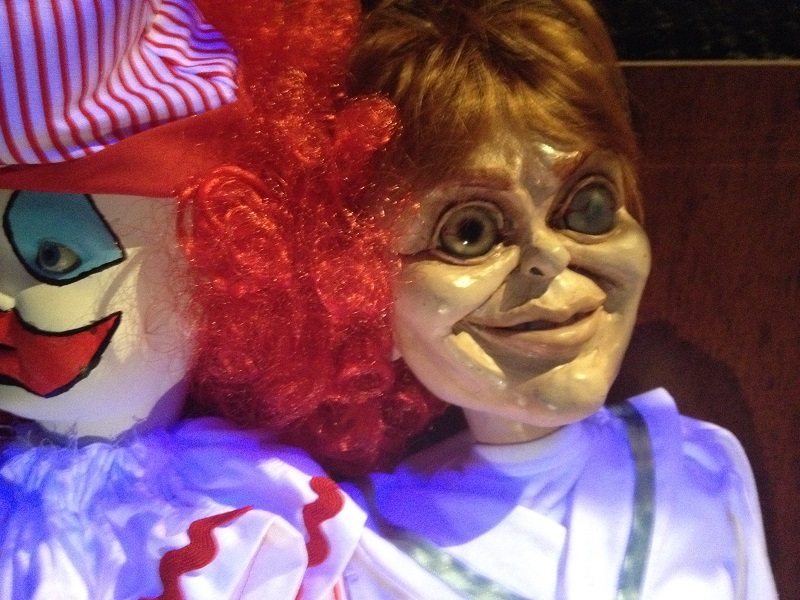 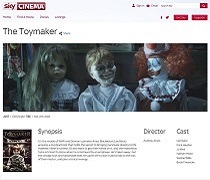 Read reviews of The Toymaker at the following websites. 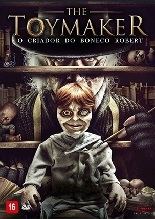 Read more about The Toymaker at the following websites. 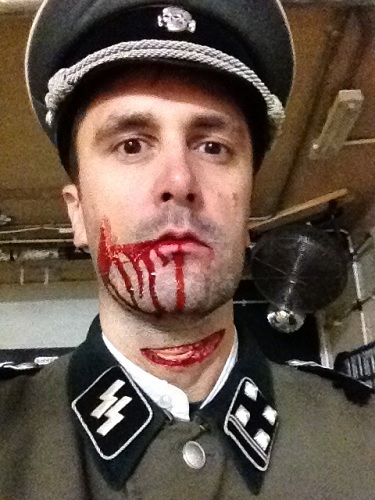 Nathan Head plays Officer Heinrich Berger in the third film in the Robert The Doll franchise, set in Nazi Germany during the 1940s. 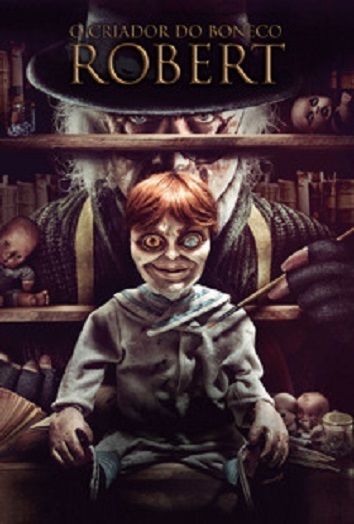 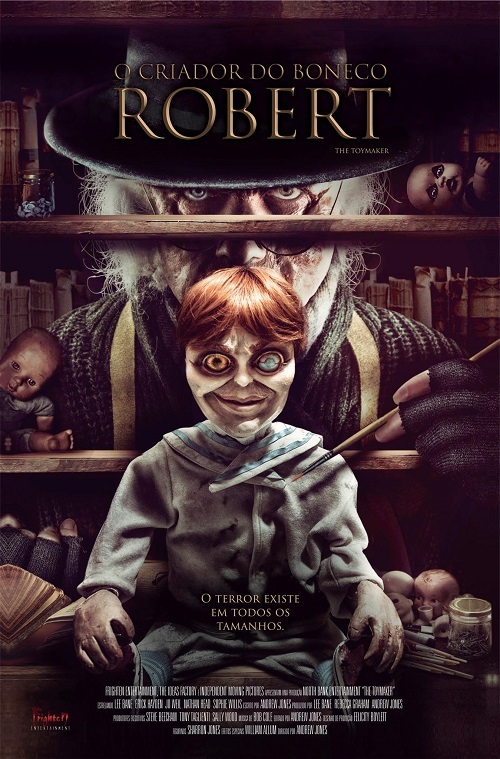 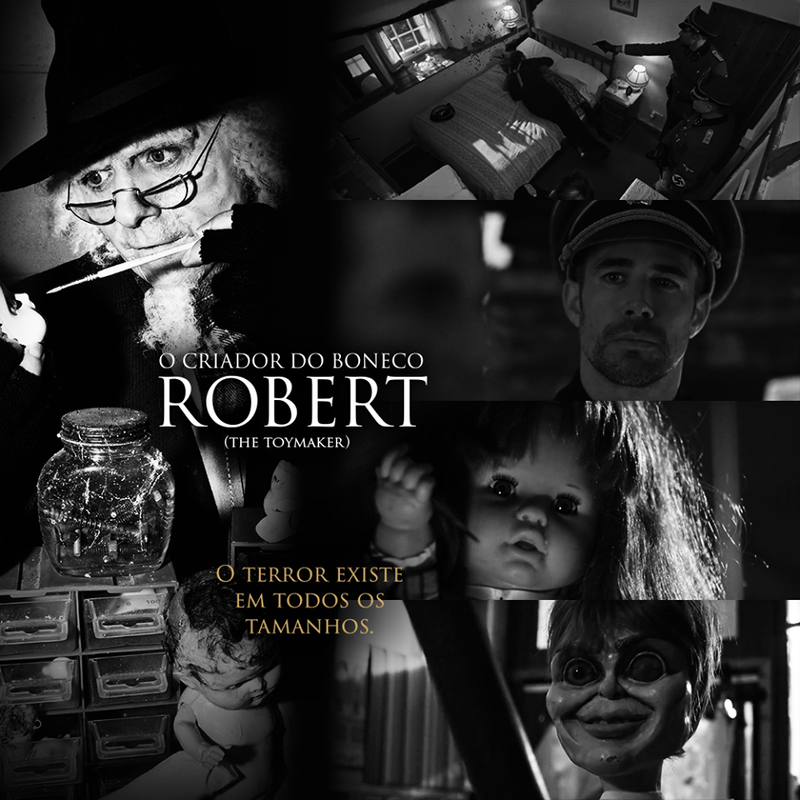 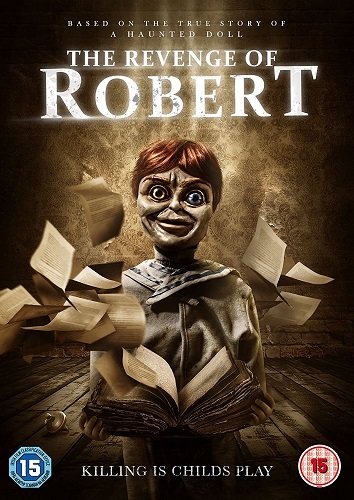 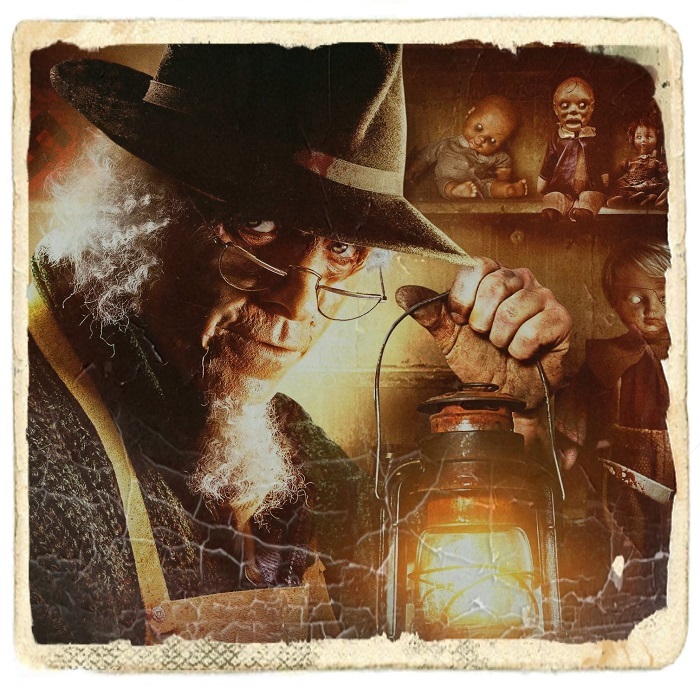 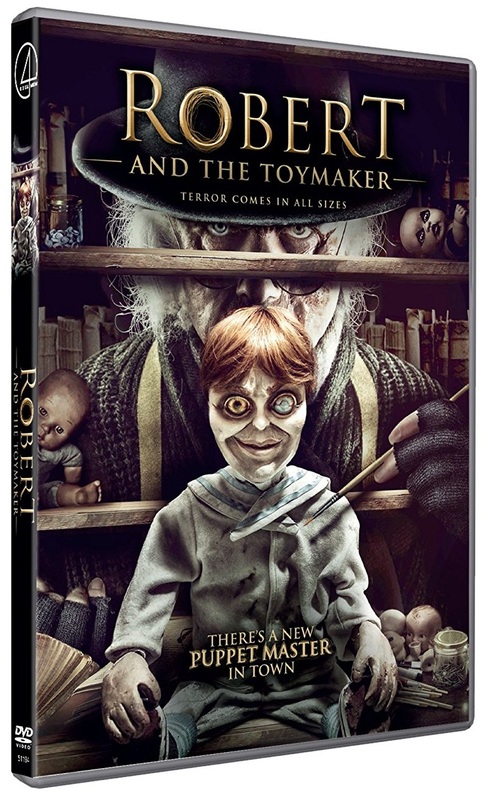 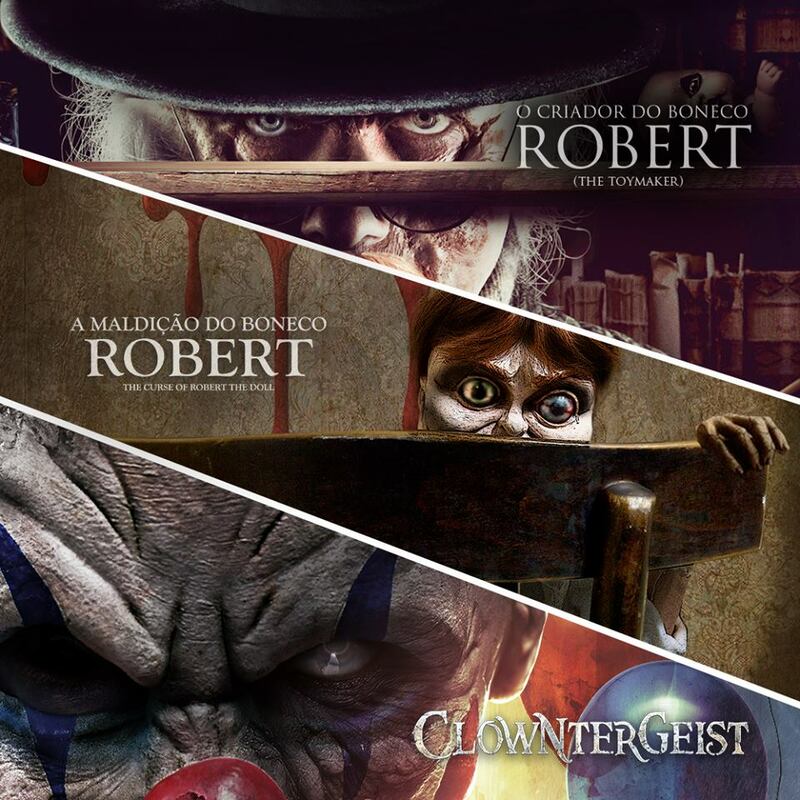 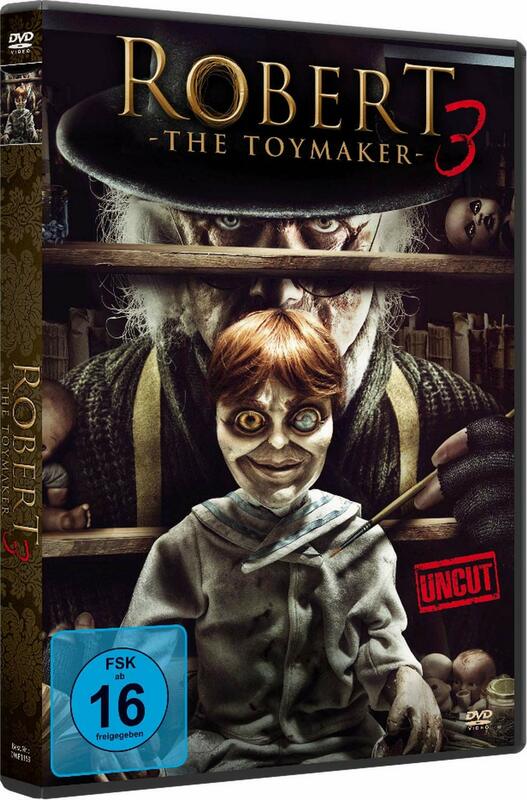 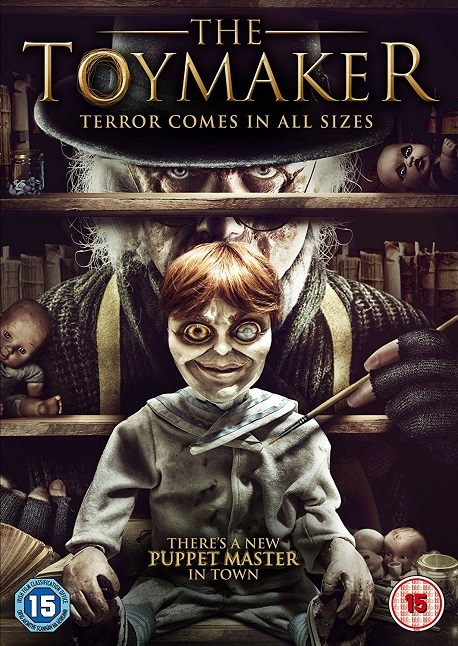 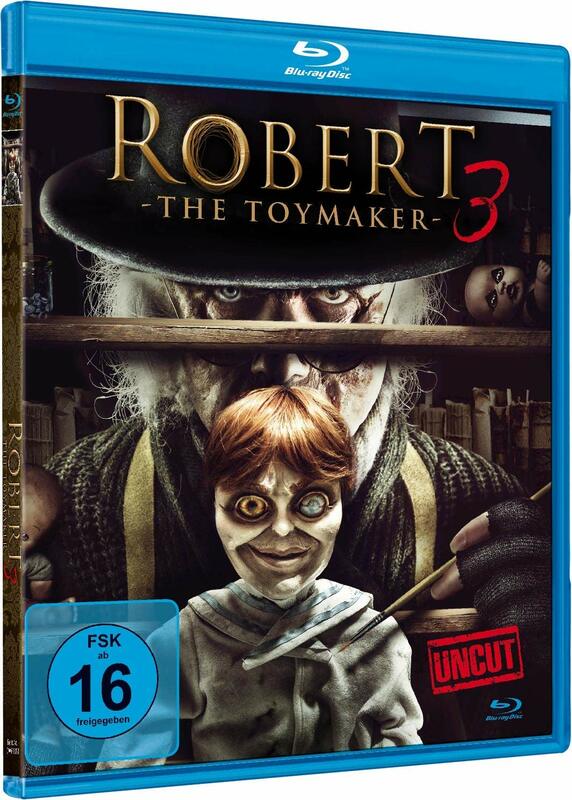 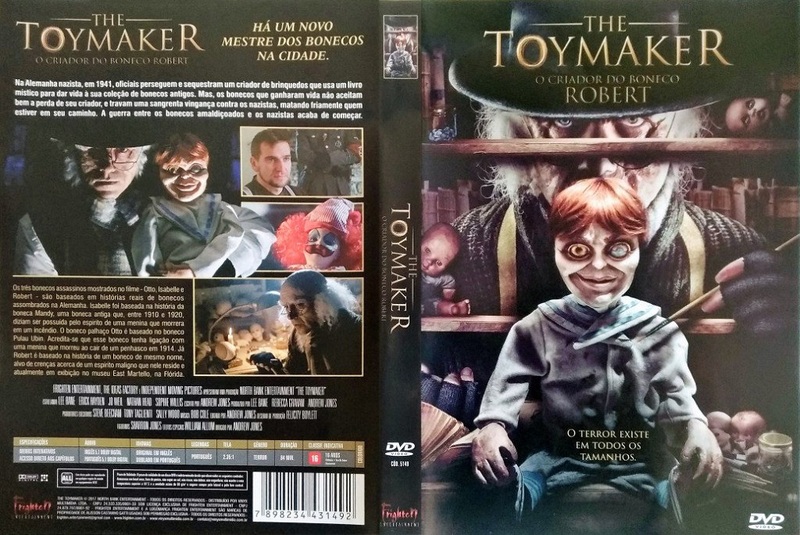 The Toymaker was shot in Cardiff in Autumn 2016 and was signed to 4Digital for an August 21st 2017 release in the UK and a September 5th to October 31st 'Walmart Exclusive' release in North America with Sony Pictures Home Entertainment, under the new title Robert And The Toymaker. 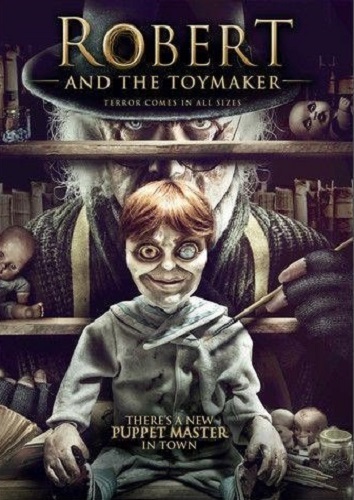 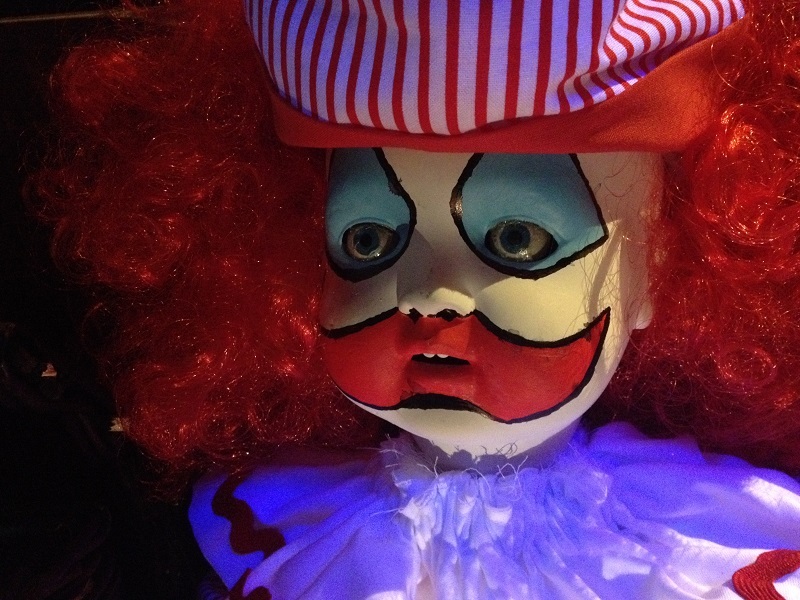 In its opening week, The Toymaker entered the Tesco DVD Film Chart at number 20 and the HMV DVD Premiere Chart at number 3, later moving to number 6 at HMV for the second week of release. 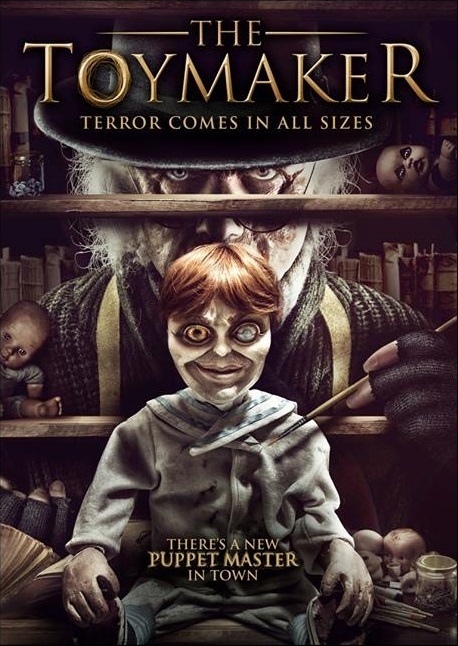 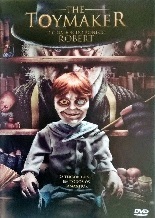 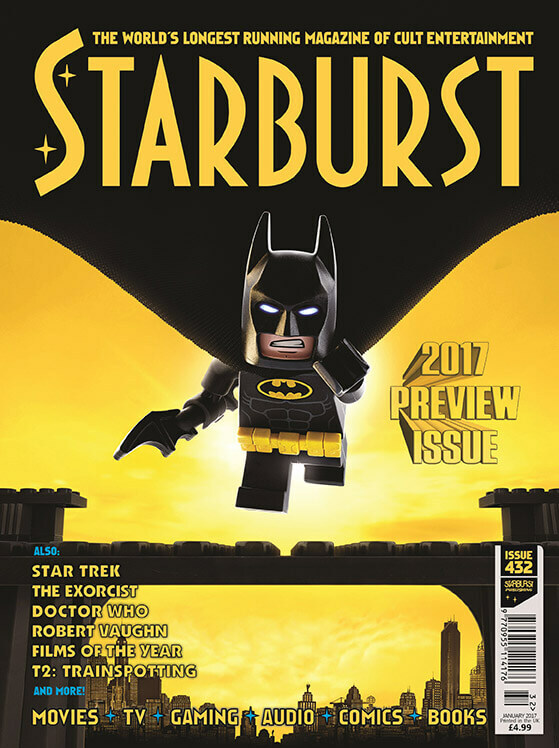 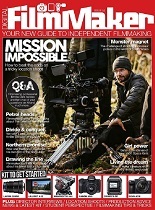 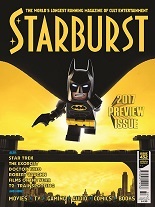 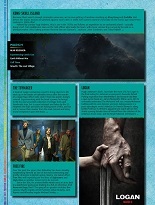 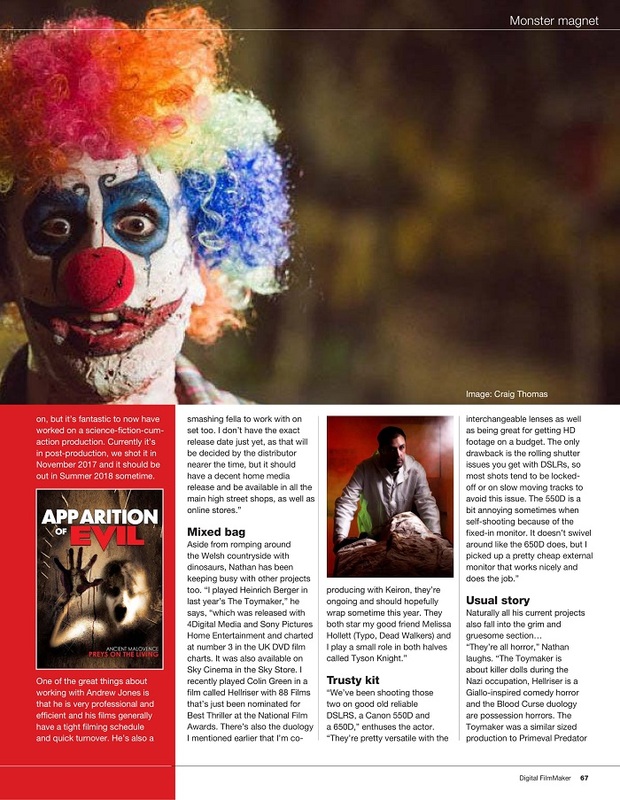 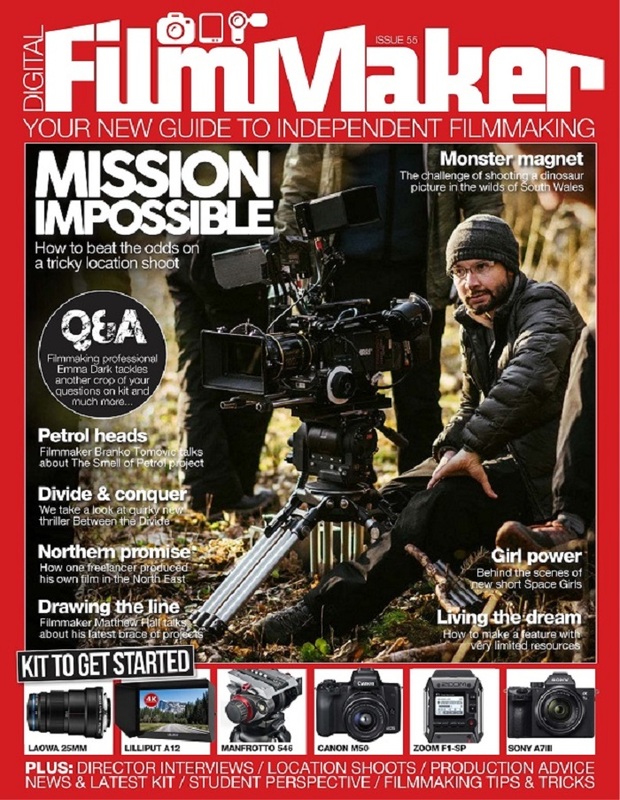 The film was also in the Morrisons DVD Chart for its second week of release, at position 25 and from September 11th The Toymaker was included on the Morrisons Best Sellers list. 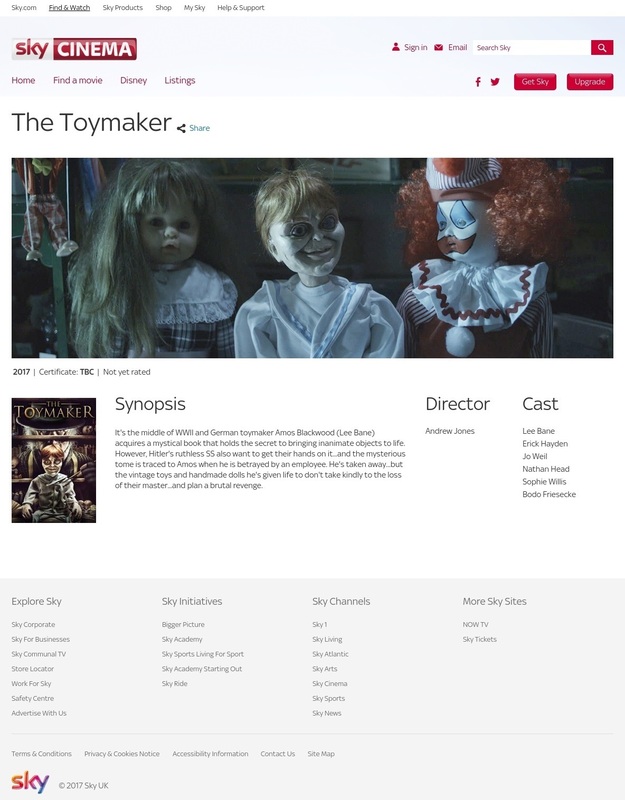 On September 28th footage from The Toymaker was featured on Lisa Cannon's show Box Office, which wass broadcast on TV3e in Ireland to Virgin Media subscribers, and the film was available in the Sky Store on Sky Cinema. 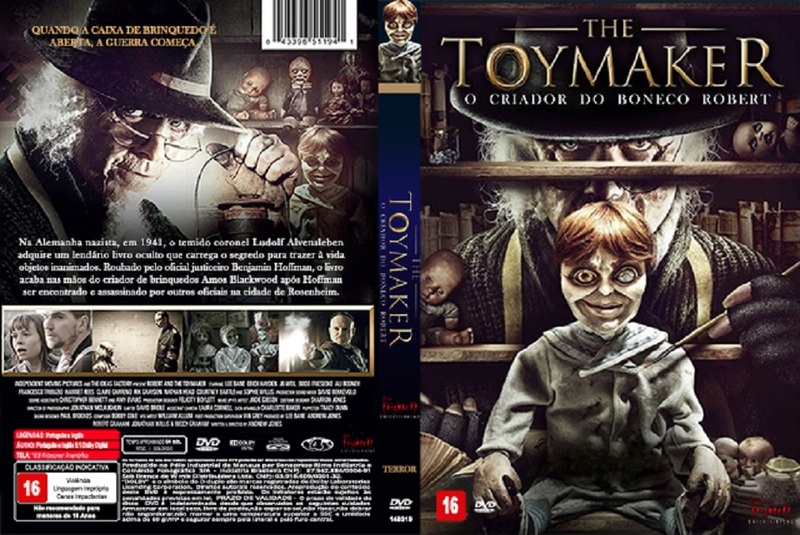 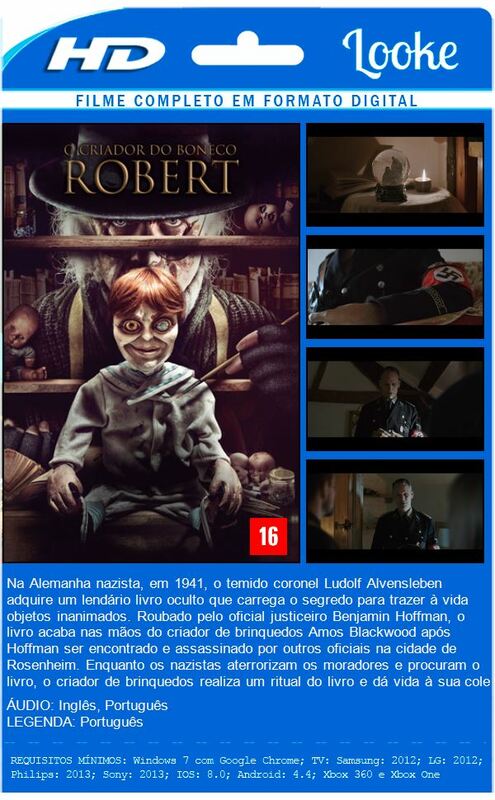 The Toymaker was released digitally in Brazil on November 15th 2017, dubbed in Portugese, with Frighten Entertainment, as well a German release on November 23rd 2018 with DareDo. 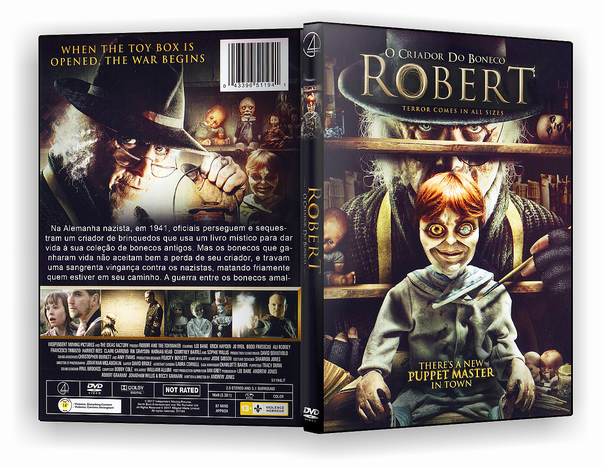 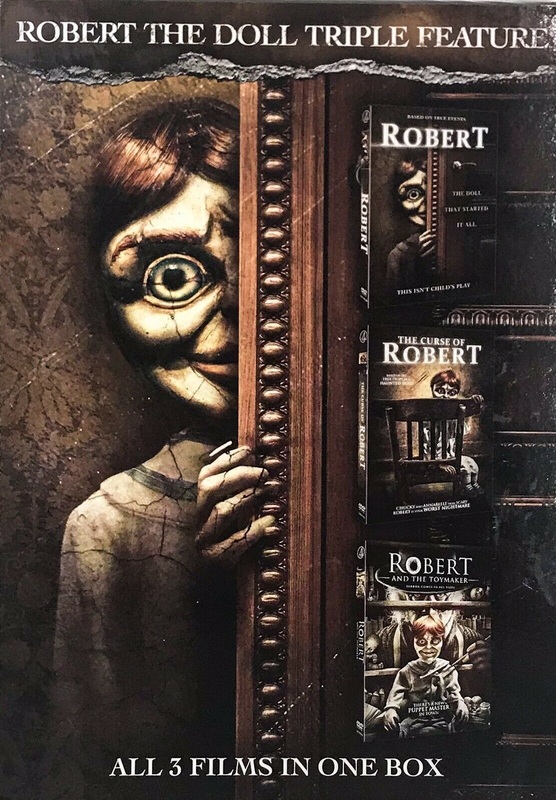 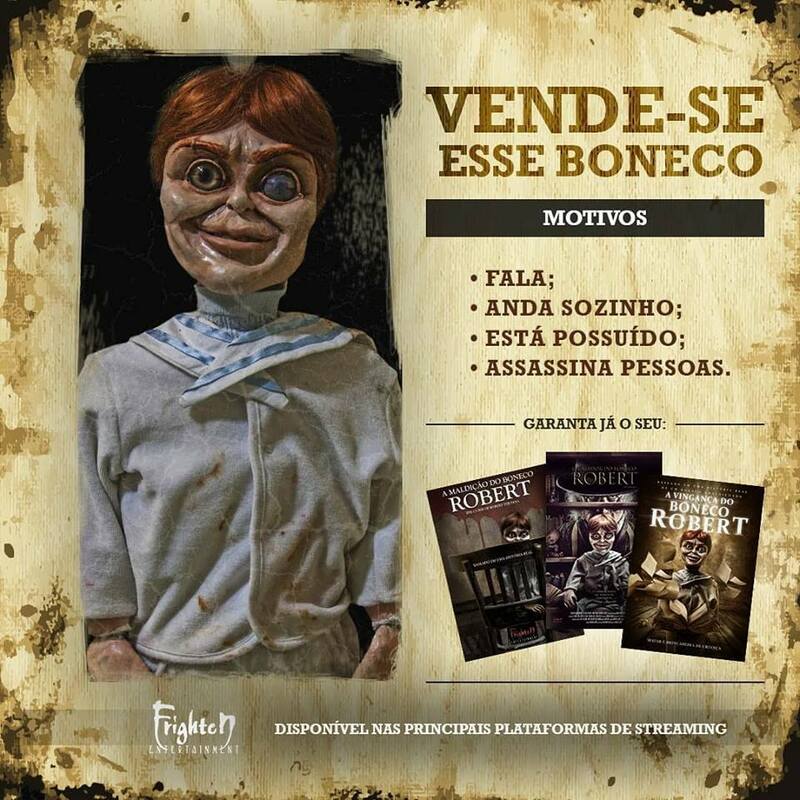 A rather rare limited edition boxset of the first three Robert The Doll films was released in America on June 5th 2018 via Sony Pictures and there are currently five entries in the Robert The Doll film franchise; Robert / Robert The Doll (2015), Robert 2 / The Curse Of Robert The Doll (2016), The Toymaker / Robert And The Toymaker (2017), Legend Of Robert / Revenge Of Robert The Doll (2018) and Robert Returns (2019). 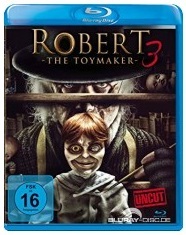 Footage of Nathan's character's demise was also reused in the fourth film, The Revenge Of Robert, which was released in the UK on March 19th 2018 with Sony Pictures Home Entertainment and in Germany on February 22nd 2019 with DareDo.